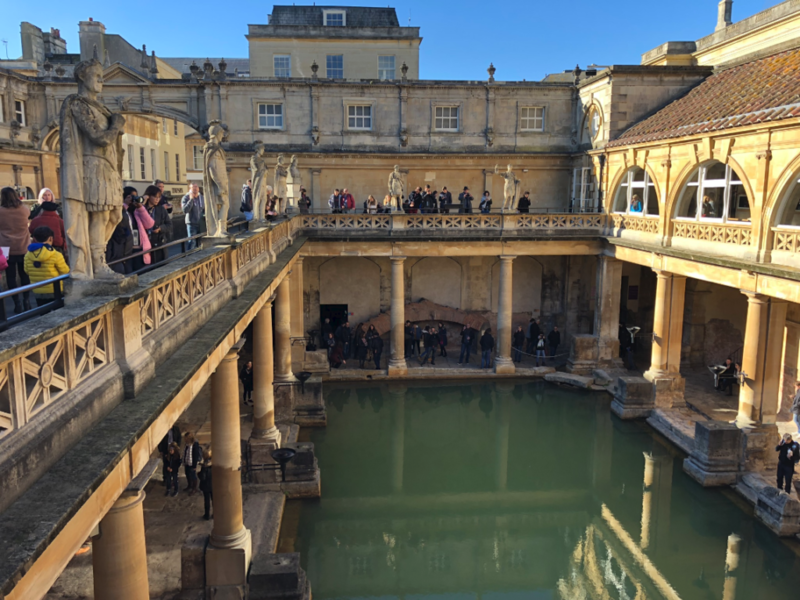 Upon departing your hotel we will head west through the rolling countryside to the Ancient Town of Bath, a World Heritage Spa City, for a guided walking tour of Bath City Centre and visits to the Ancient Roman Bath before lunch in a classic tea room. Upon leaving Bath, we will proceed on to Stonehenge, an UNESCO World Heritage site. The stone circle has been on this site for over 4500 years and is one of the wonders of the world and the best-known prehistoric monument in Europe. Once we depart Stonehenge we will return to your hotel in London or another agreed location. 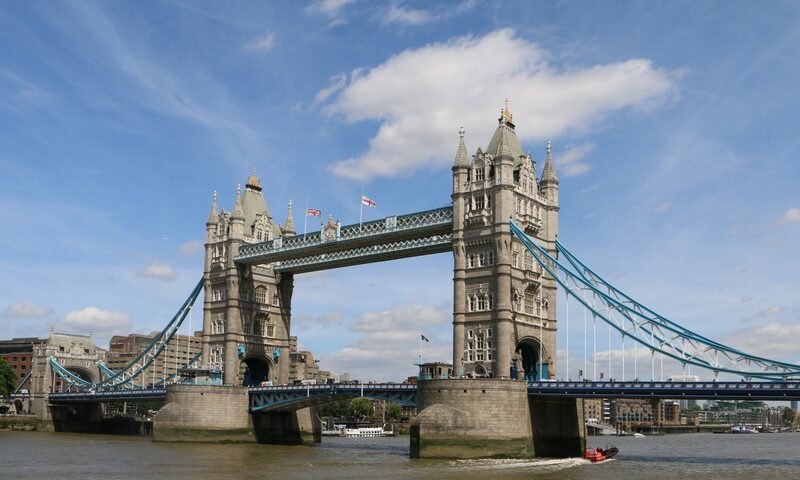 Meeting location: We shall collect you from your hotel Lobby or another agreed meeting point and the guide will introduce themseves and identify with their qualification badges. End location: We shall return you to your hotel at the end of the tour or drop you at another agreed point for you to continue your day.